”Charity does not decrease wealth. Syria was once a modern society built on the cradle of civilisation. It has since been reduced to nothing but rubble. War torn Syria is no longer a historic landmark. Millions of Syrians have scattered in a desperate attempt to survive the war. Many have unfortunately been lost in the eight year long war. 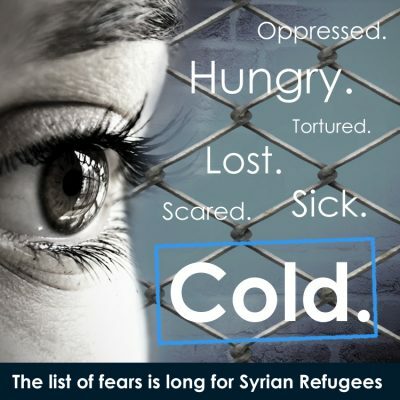 More than 5.6 million Syrians have fled the country as refugees. whereby another 6.1 million are displaced within the country. TaskForce GLM has been raising awareness within local communities and around the country to bring people together. Informing everyone in every corner of the country and internationally was a target for TaskForce; which ultimately has been successful. As a result of this we have now received millions of pounds worth of donations which has been used towards Syria. With our 100% donation policy and our hands on work in terms of going into areas where other charities do not go into; personally transporting all the donations ourselves; and making sure the needy are provided with everything that has been donated and raised; TaskForce GLM have worked hard to highlight that we go above and beyond to support those in need. With many experiencing unimaginable pain and anguish in war torn countries; such as Syria and Yemen; countries like Myanmar where Rohingya Muslims have had to flee their homes after being bomb attacked by Burmese military; are in desperate need of aid. With the immediate urgency in requiring food, clothes and health support, TaskForce GLM fund raises to ensure the elderly, women and children are supported in the best way possible. With clothes to wear and basic food for nutrition, TaskForce GLM provides surety to use your donations where you wish. 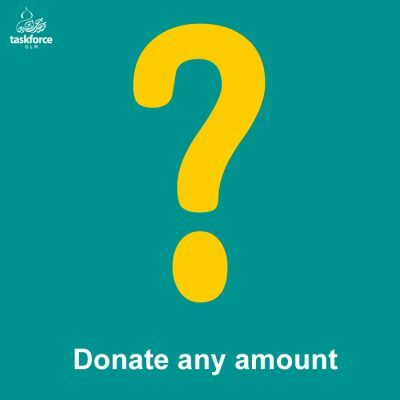 TaskForce GLM is a volunteer based organisation. Which is run by volunteers only. 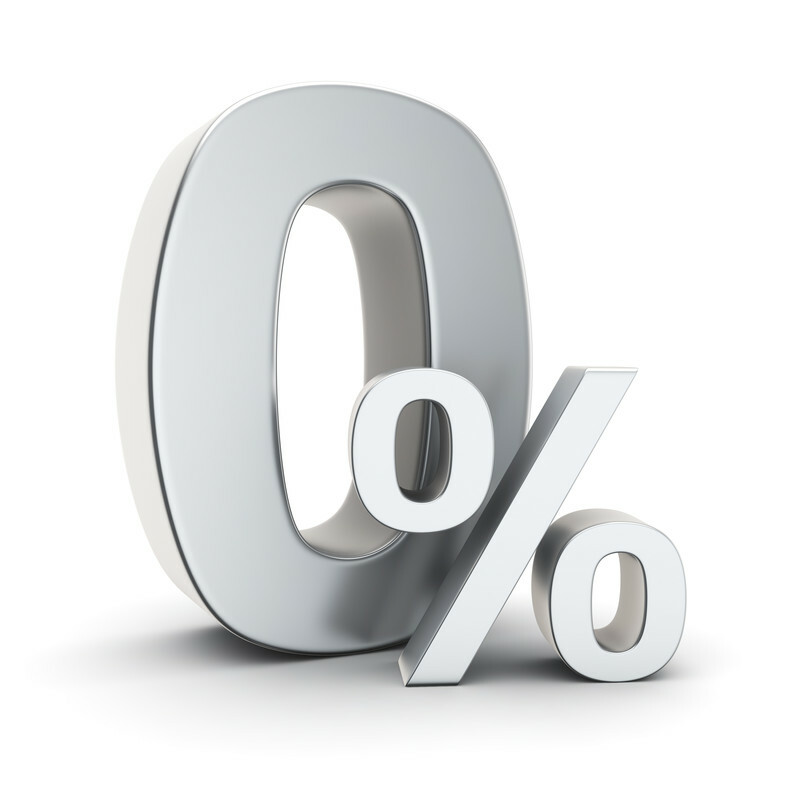 We have a 100% donation policy and assure all our donors that not a single penny of their donation will used towards admin, IT, printing or marketing costs. We ensure all donations are used solely for the project in hand.